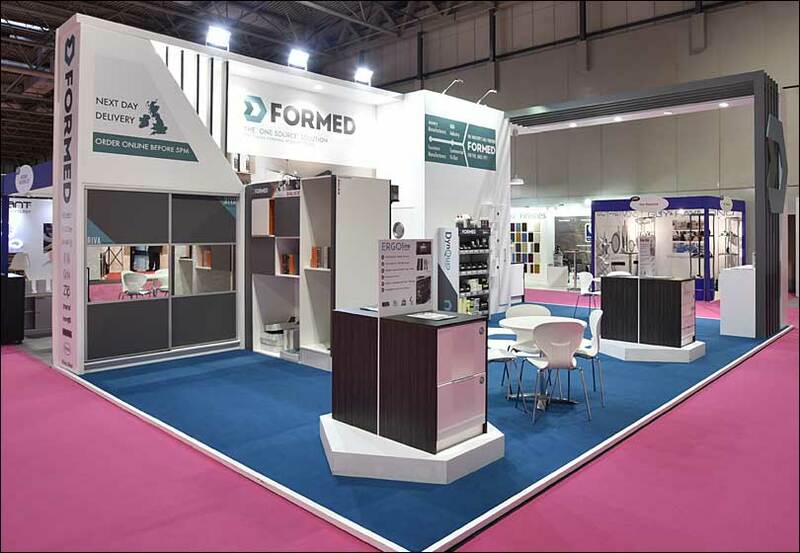 We ensure your exhibition stand design attracts a large quantity of quality visitors and achieves your business objectives. 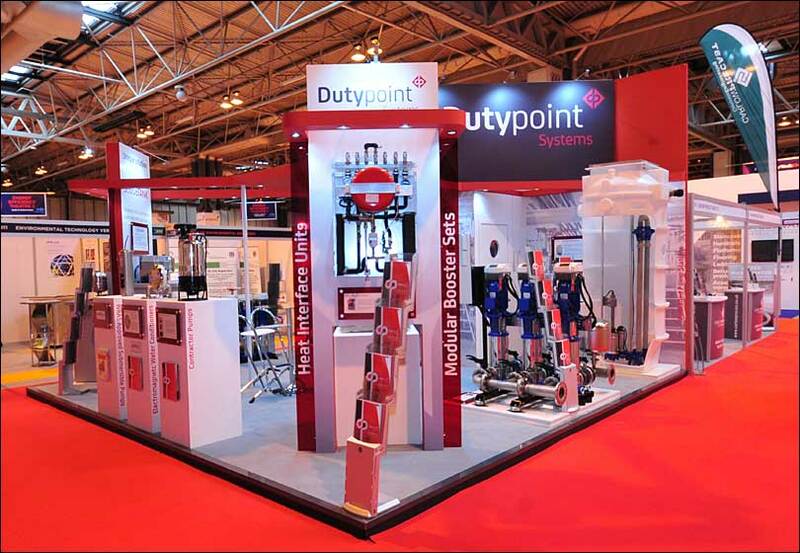 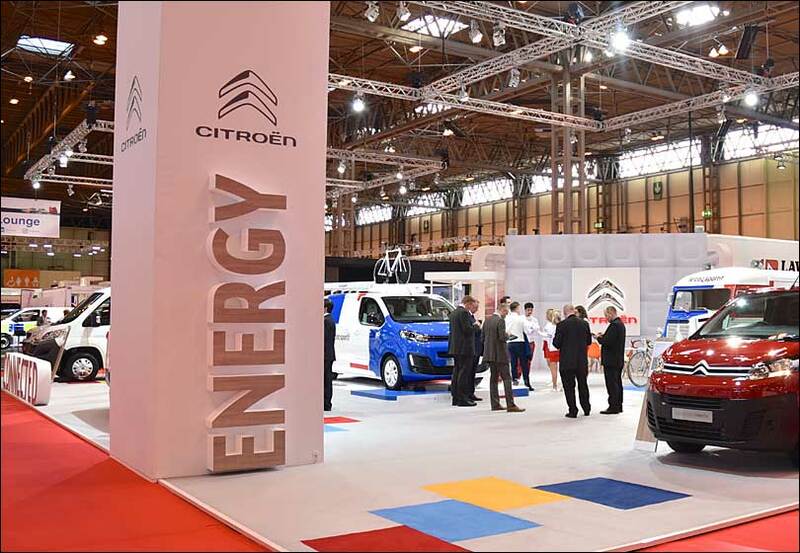 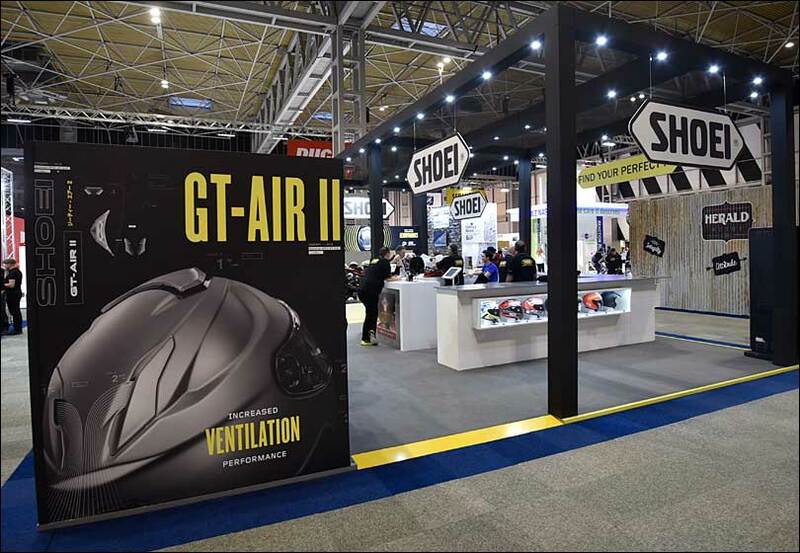 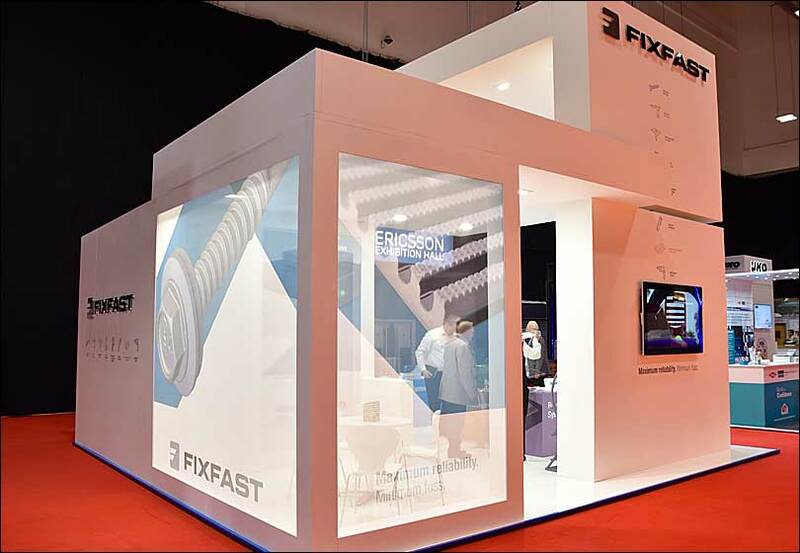 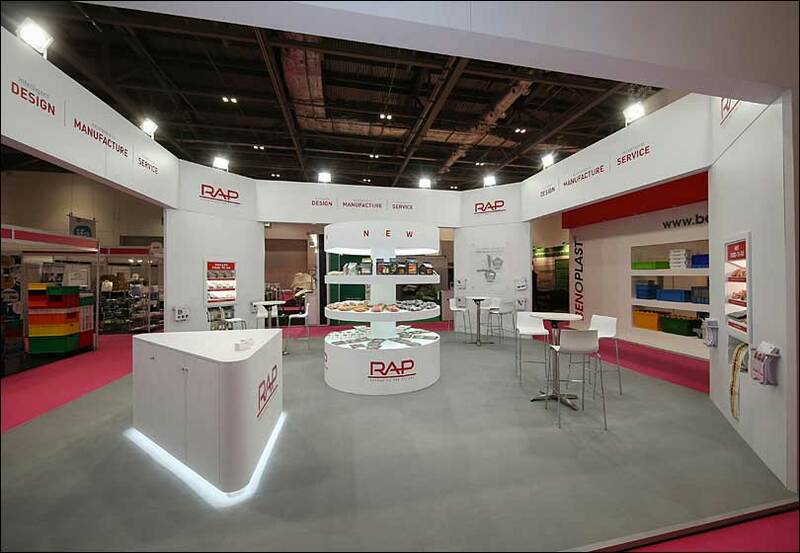 Variety is the spice of life when it comes to exhibition stand design. 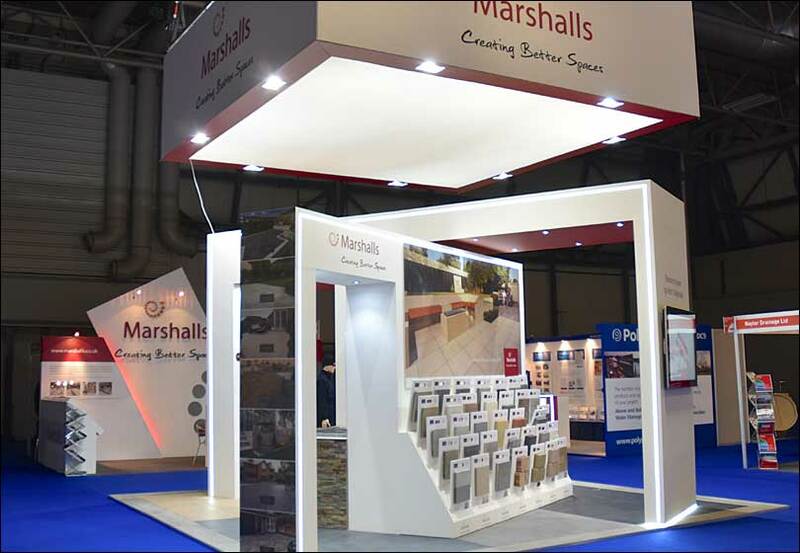 At Merit, we specialise in the creation of bespoke exhibition stands; each with its own eye-catching character. 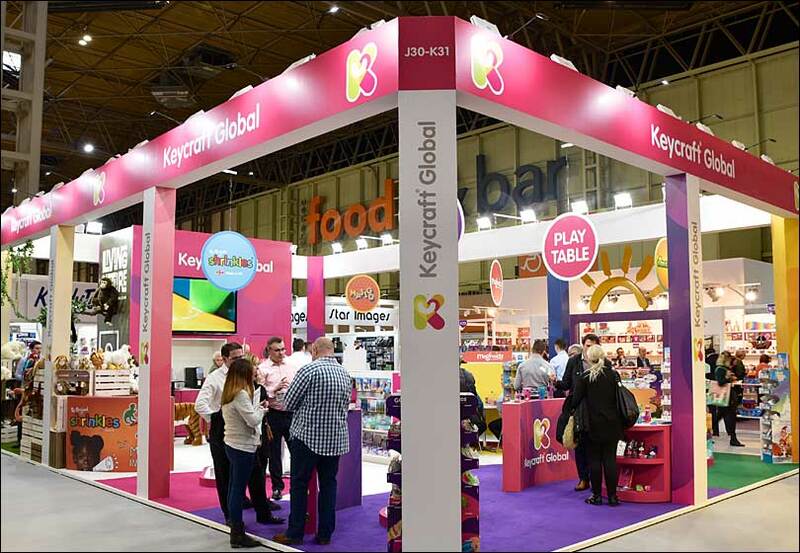 A key aim is to make an impact while also appealing to the needs and wants of your target customers. 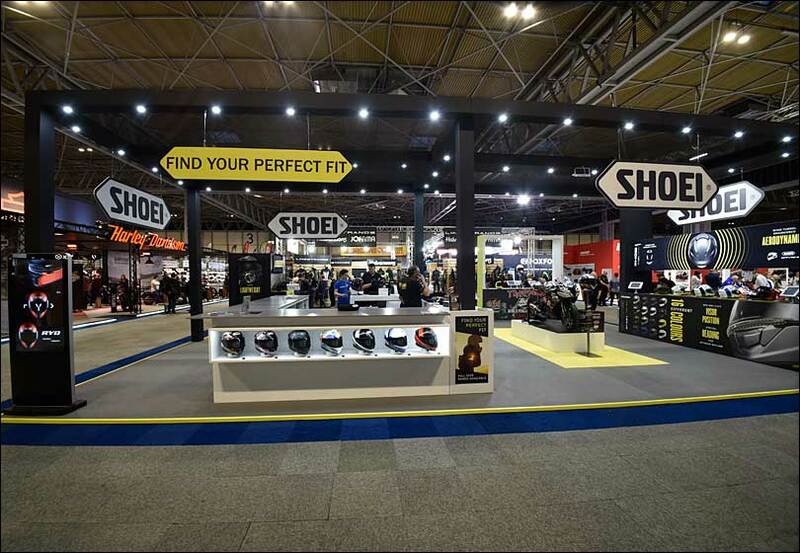 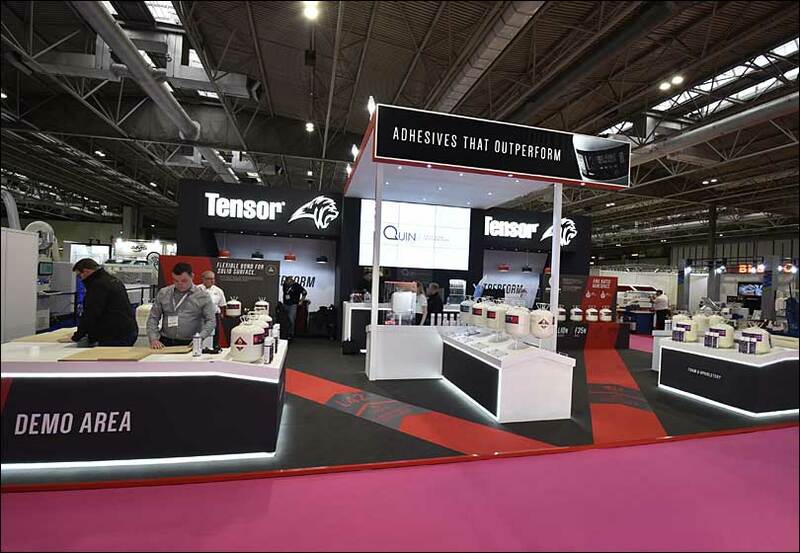 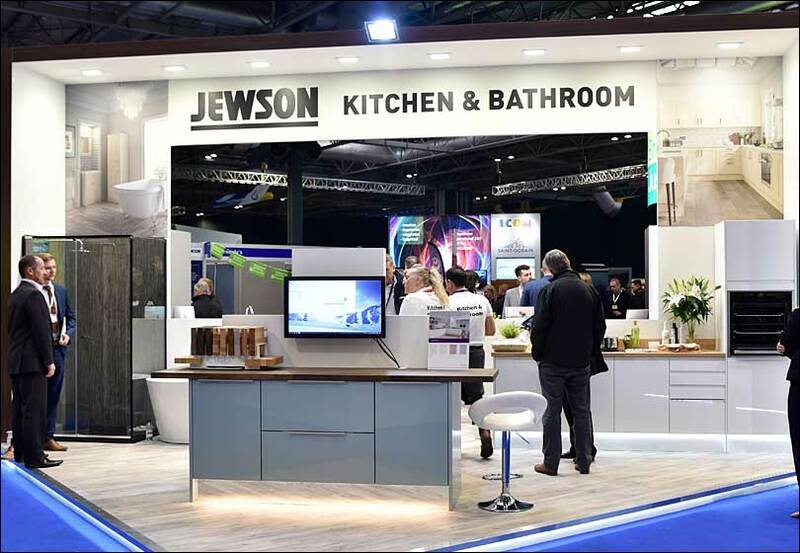 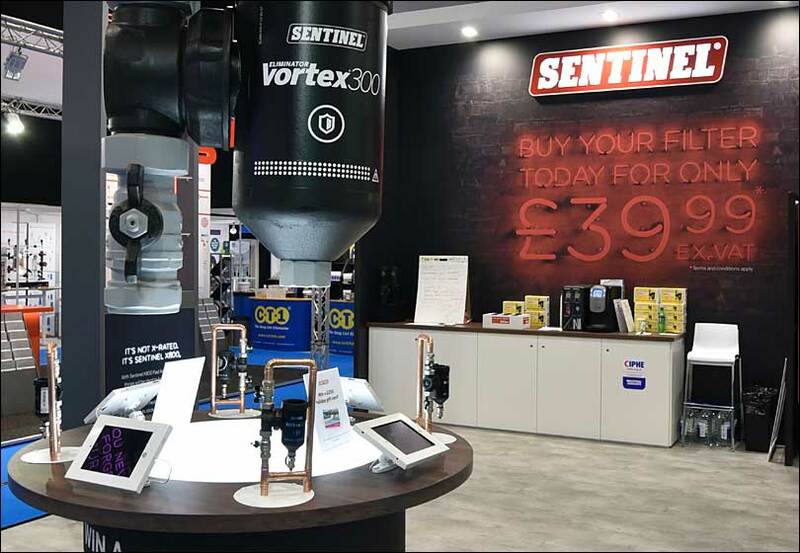 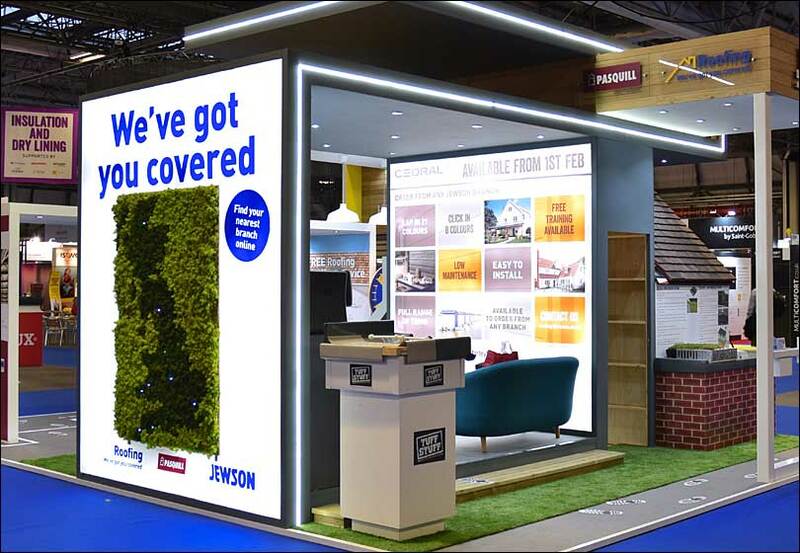 Amongst the many factors we consider is the customers’ visual and physical “journey” on your exhibition stand as well as how they will be engaged. 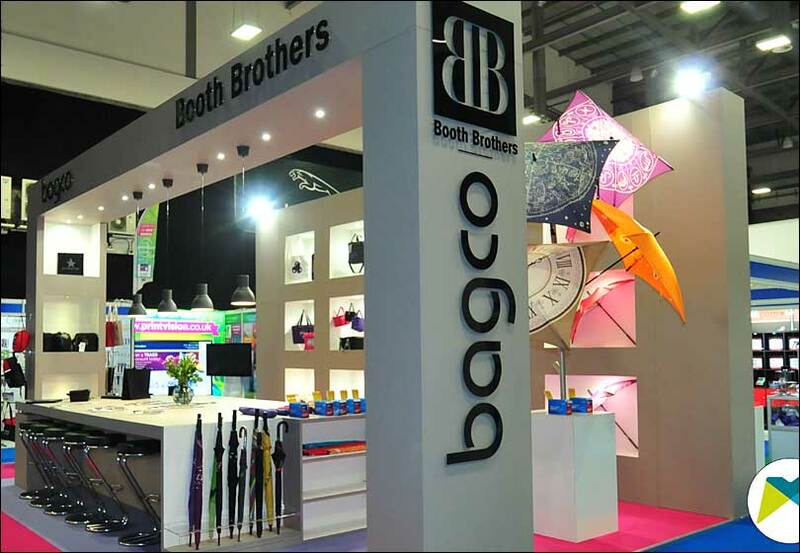 By doing so, we ensure your stand attracts a large quantity of quality visitors and achieves your business objectives. 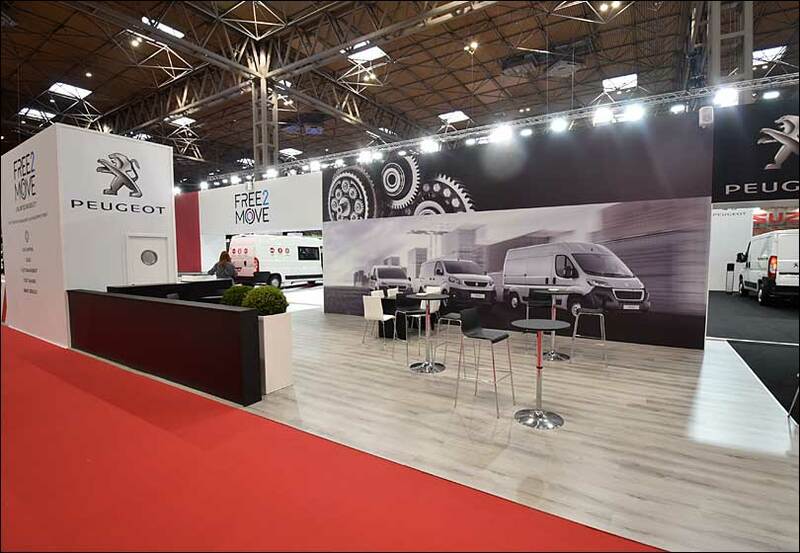 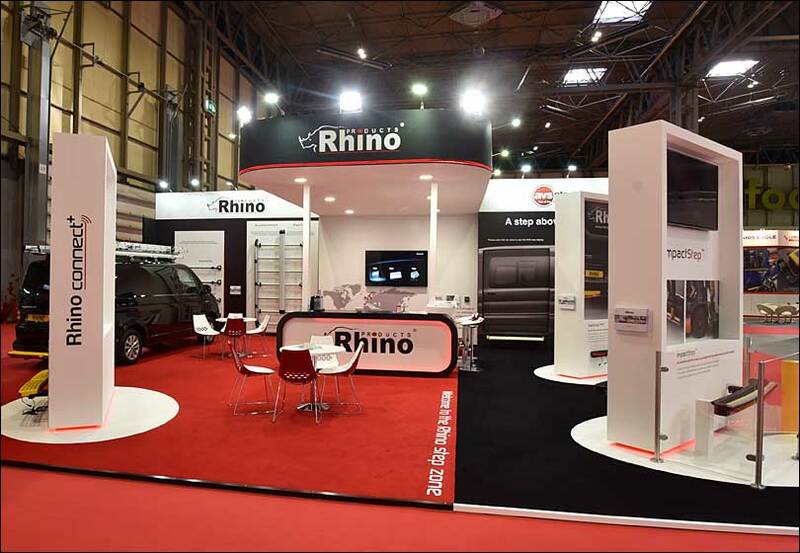 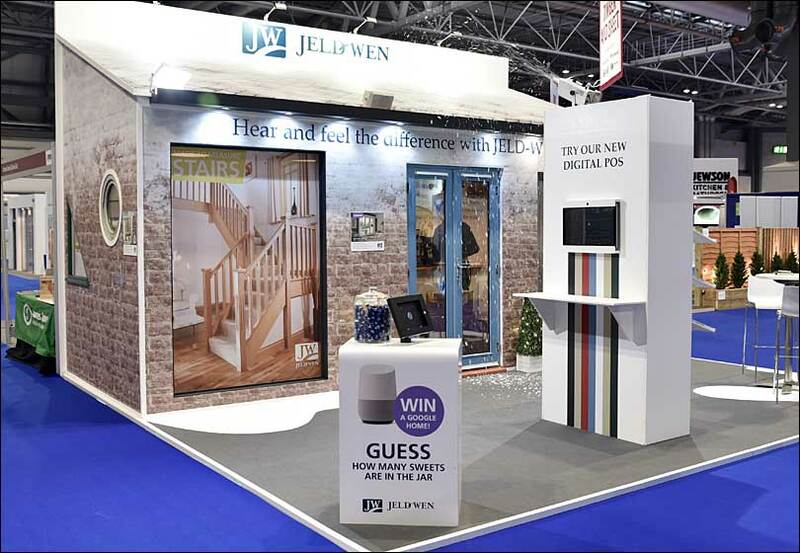 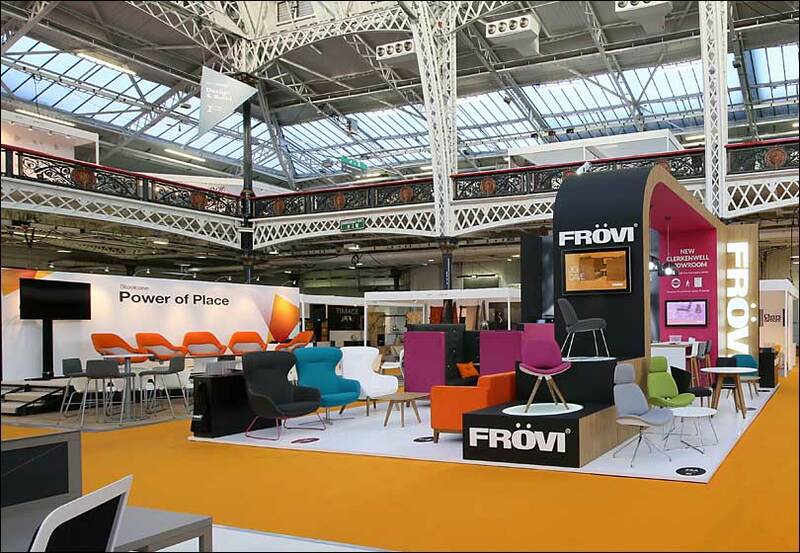 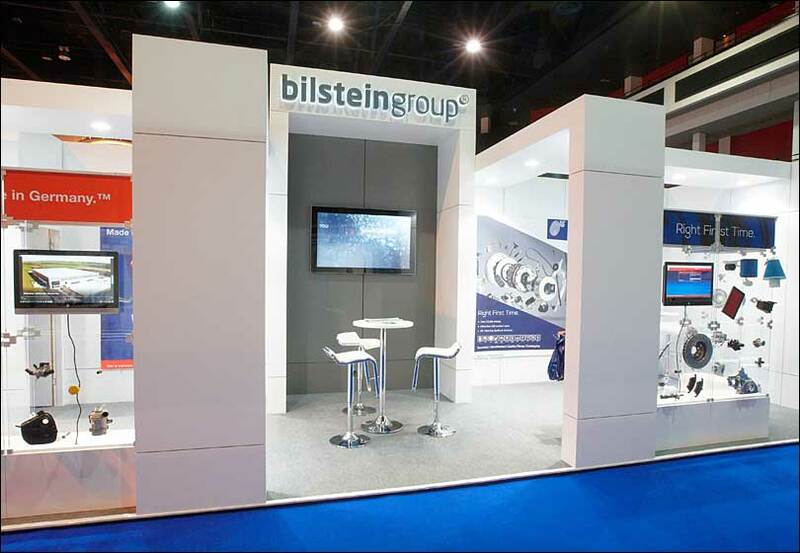 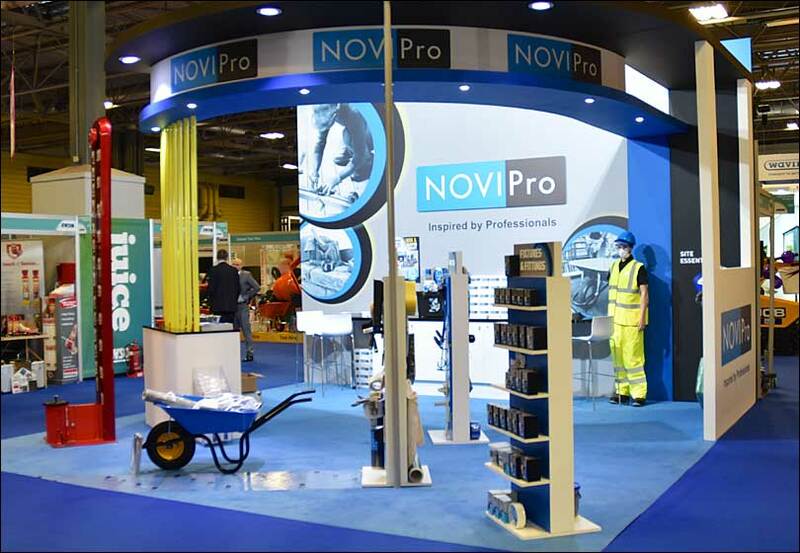 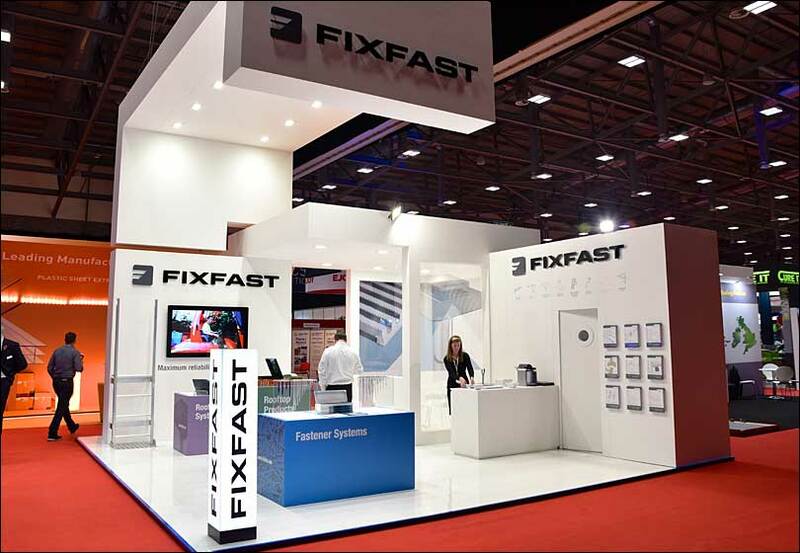 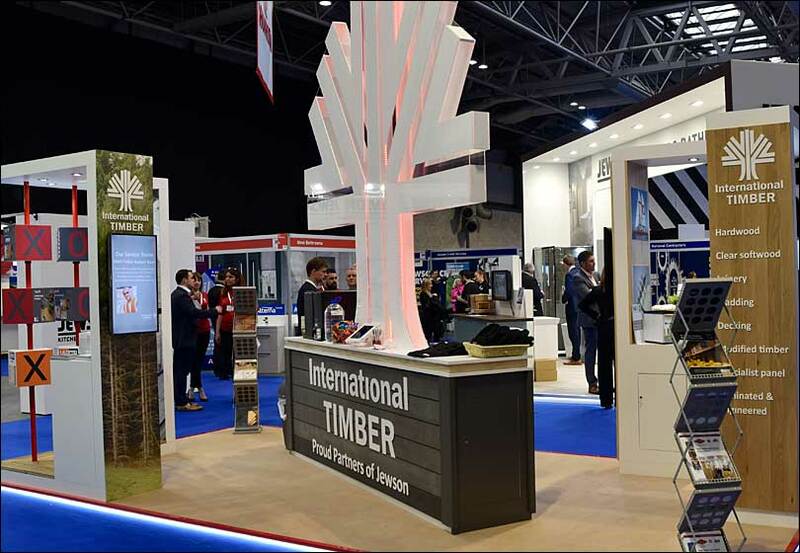 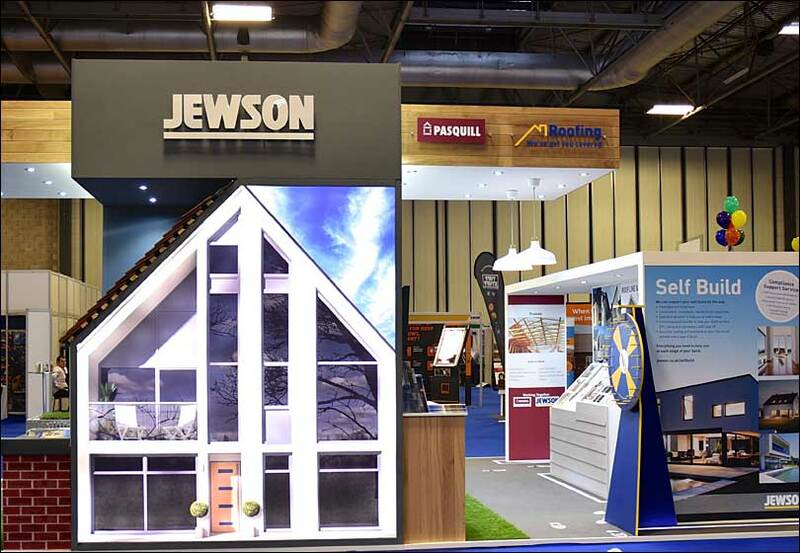 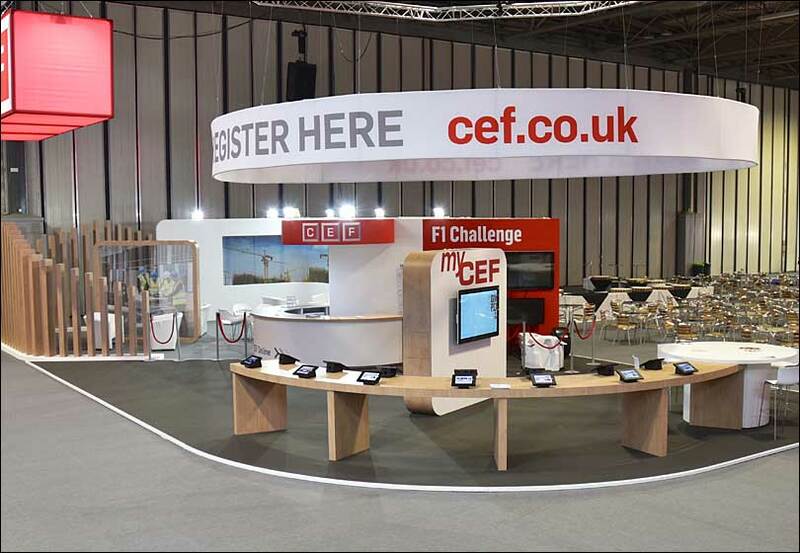 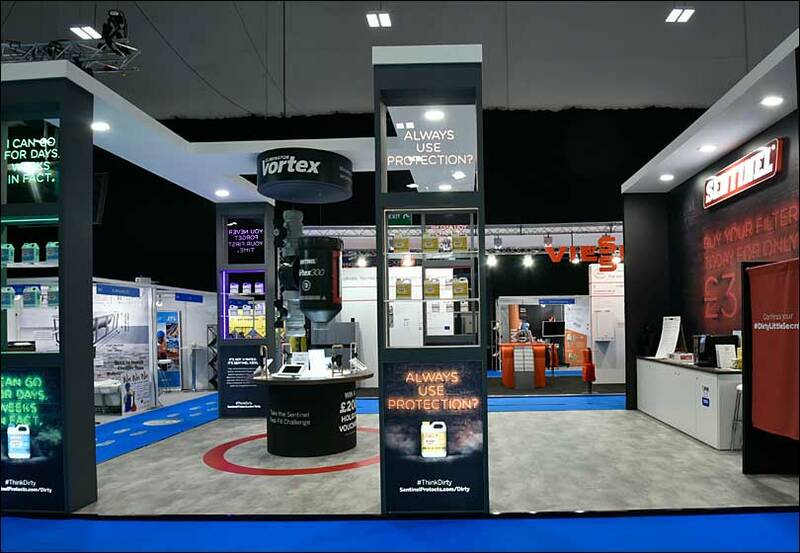 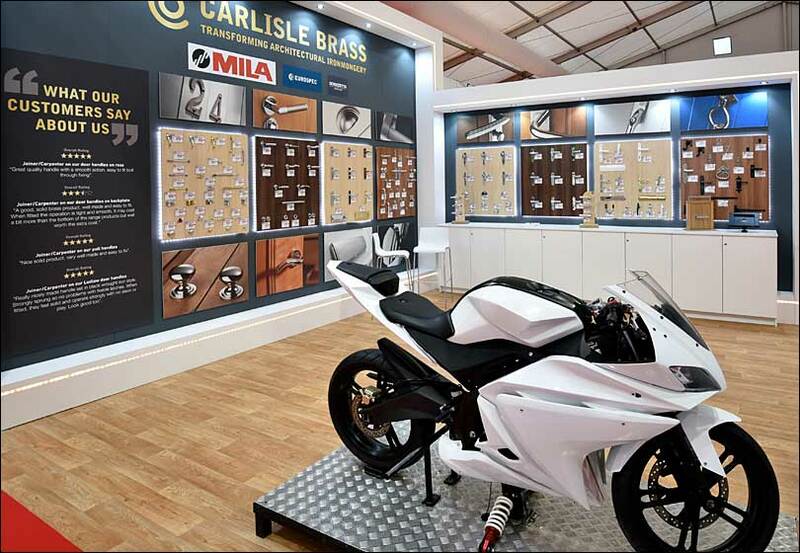 Here are just some examples of the variety of our exhibition stand design projects.